Staying true to the rural flavors of Italian culture, the spirit of Italy lives on in Pentimento’s impressive cocktails, crafted by some talented bartenders. All of their craft cocktails pair wonderfully with their dishes, making it seamless when browsing through the menu. 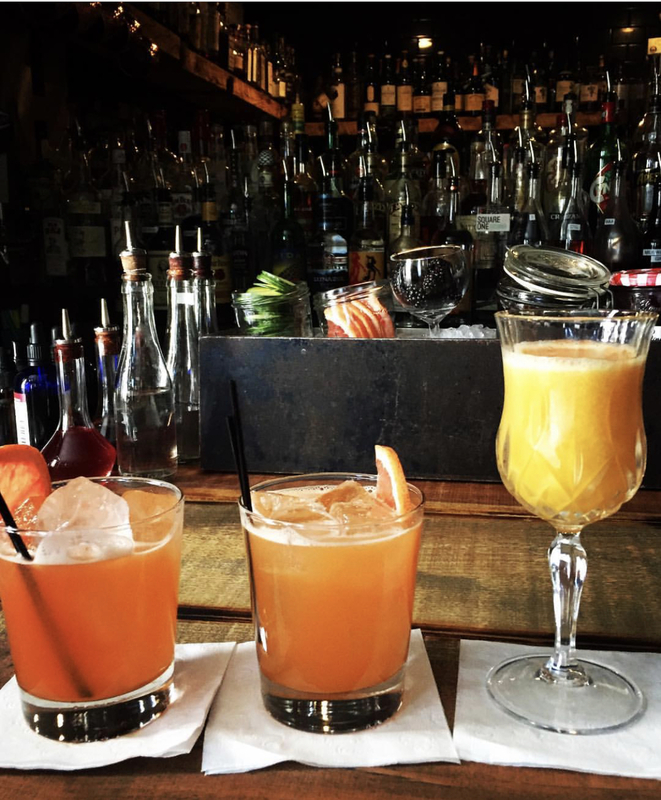 With seasonal cocktails that complement Long Island’s weather, to classics and house specialties, there is truly something for everyone. A classic choice, the Arthur Avenue (Evan Williams bourbon, carpano Antica and fresh orange juice) is a efavorite amongst guests. A tasty seasonal choice would be their Vin Brûlée (Italian-style mulled wine, served hot), the perfect cocktail to warm you right up. Pentimento’s also serves up a selection of mocktails, imported Italian sodas and a large selection of wine and beer. On an Island filled with many Italian restaurants, Pentimento is a gem serving up soulful Italian dishes and cocktails to match. 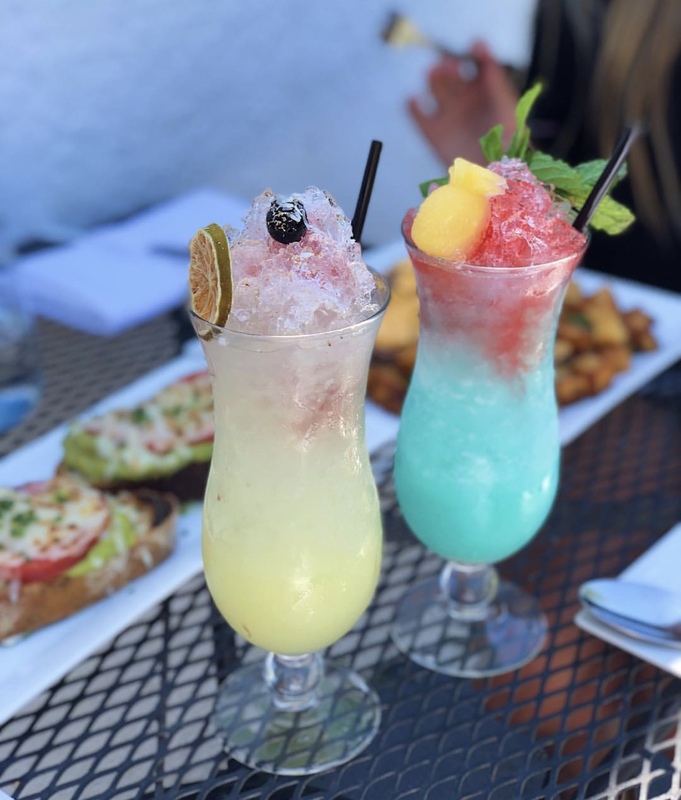 With bold and full flavors, leaving nothing left to the imagination, the cocktails at Left Coast Kitchen are sure to impress. Left Coast is conveniently located off the Meadowbrook Parkway making it an easy trip to grab some great drinks and awesome grub. 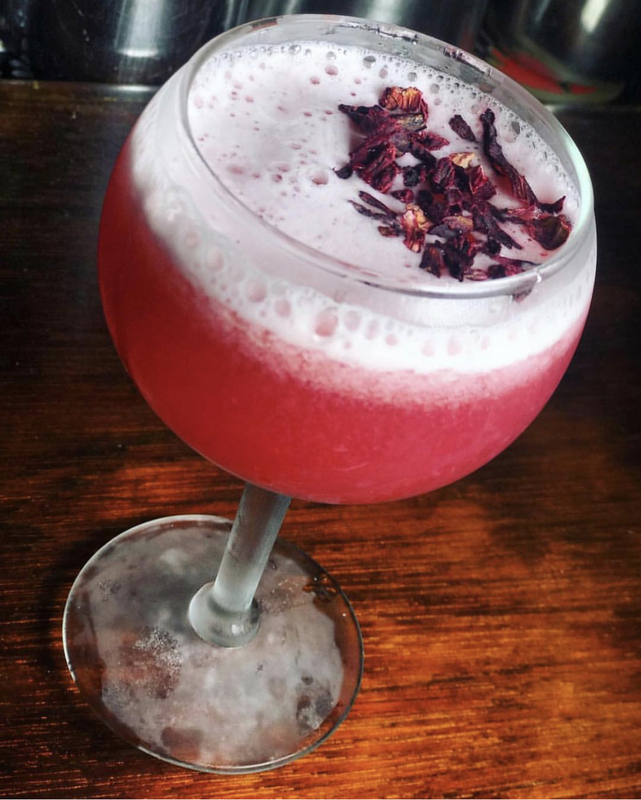 Start with the Hibiscus Infused Macchu Pisco for easy sipping. Adding their own twist to the classic with lemon and lime juice, aromatic biters and egg white for froth. You’ll love the refreshing notes this one leaves on the palate. If your craving something a bit more tropical with a unique taste, go for the Large Caliber. The wide rimmed glass will allow you to appreciate the citrus rimmed edge for the full experience. Mint and orange zest give this one a refreshing punch with added floral bitters give some bite. It’s a perfect cocktail to sip before dinner. Left Coast Kitchen is serving up everything from breakfast, lunch and dinner and even a Taco 2 Days menu on Tuesday & Wednesday nights. Rockville Centre has a bustling restaurant and bar scene with Cork & Kerry joining the crew in 2016, but blink and you’ll miss this speakeasy-style bar housed in an actual house. Inside, the black walls, dark wooden accents and creative cocktails made using fresh-squeezed fruits and house-made syrups, transport guests back to the Prohibition era. Go-to mix drinks like dirty martinis are of course offered, but we suggest springing for some of the signatures like the Put Your Rosy Red Glasses On (thyme-infused vodka, raspberry syrup, lime-orange blossom water and egg whites). Another favorite is the Breakfast Old Fashioned, which will leave you with the taste of espresso on your palate through layers of classic rich flavors of bourbon and maple syrup. 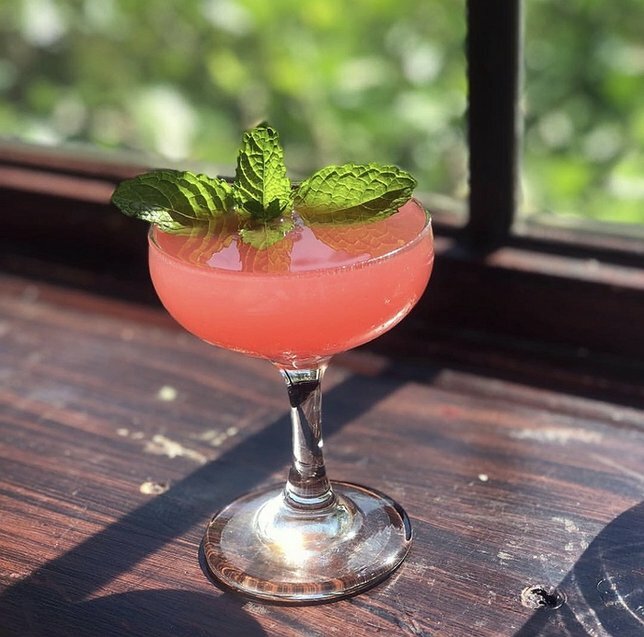 For something truly unique, Tullulah’s in Bay Shore is crafting some impressive cocktails. Each of their concotions are mixed to perfection using a blend of simple and complex ingredients leaving your tastebuds nothing but happy. Seasonal cocktail menus are thought out and prepared well in advance to ensure a unique and one-of-a-kind sipping experience for every guests. A standup signature off their menu (all $14) is the classic Tullulah’s Old Fashioned (rye whiskey, demerara sugar, muddled lemon and orange peel, angostura bitters and cherry bitters), which is available year round. Another star off their Winter Cocktail menu is the Sherry Cobbler (Manzanilla sherry, orange, cherry, blueberry, lemon and blackberry brandy), which we'd totally count as a boozy dessert! Tullulah’s also serves up delicious small plates like their creamy mac n cheese to their meat and cheese boards. Lunch is also offered Monday through Friday and brunch Saturday and Sunday. North Shore Animal League's Four Legged Friends: Meet Cindy, Frankie, Gunner, Dutch, and Boots & Dozen! Subject: LongIsland.com - Your Name sent you Article details of "Check Out These Four Long Island Bars Serving Up Notable Cocktails"